Features: Eco-friendly, High effective ,etc. Disinfectant are antimicrobial agents that are applied to non-living objects to destroy micro-organisms that are living on the objects. 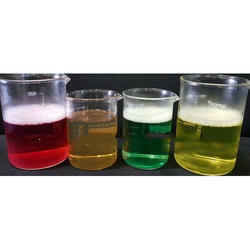 We are a unique name in the industry to provide our prestigious clients an exclusive range of Multi Enzyme Cleaner. 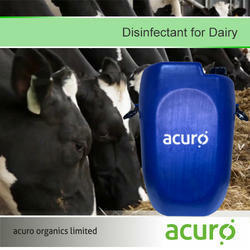 It can be useful for water treatment units like in dairies, baverages and pharma companies. SK Intech Metchems Pvt. Ltd.